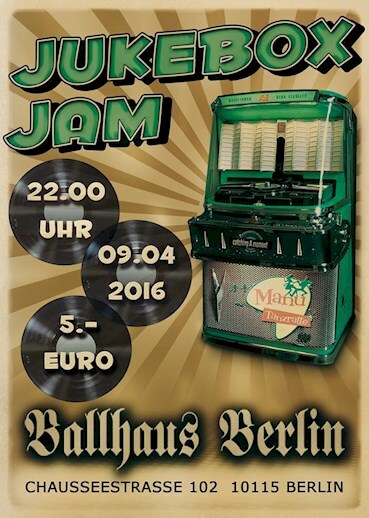 This event "Jukebox Jam - die Zweite" @ Ballhaus has already ended on 04/09/2016. Let's rock, let's roll, let's jive, let's stroll ! !